Members of the Liberty Commons assist the parish clergy at Masses held at the two nursing homes in the parish. Members help nursing home personnel gather residents for Mass, assist at Mass, and distribute communion to residents confined to their rooms. Nursing home Masses are celebrated on the second and third Mondays of each month at 2:00PM. 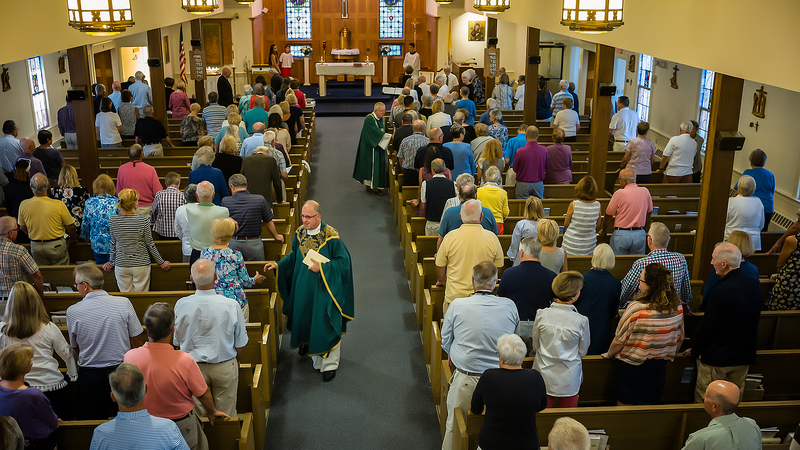 Interested parishioners should call the Parish Office (508) 945-0677 or email parish@holyredeemerchatham.org.